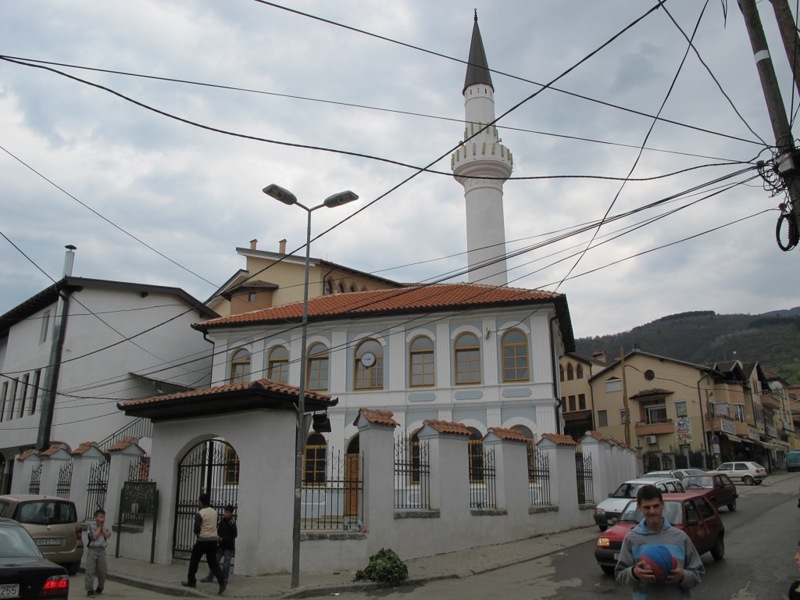 The St. George – Runovic Church is located in the Historical Centre of Prizren, in the Shatervan square, namely within the premises of the Synod Church of St. George. 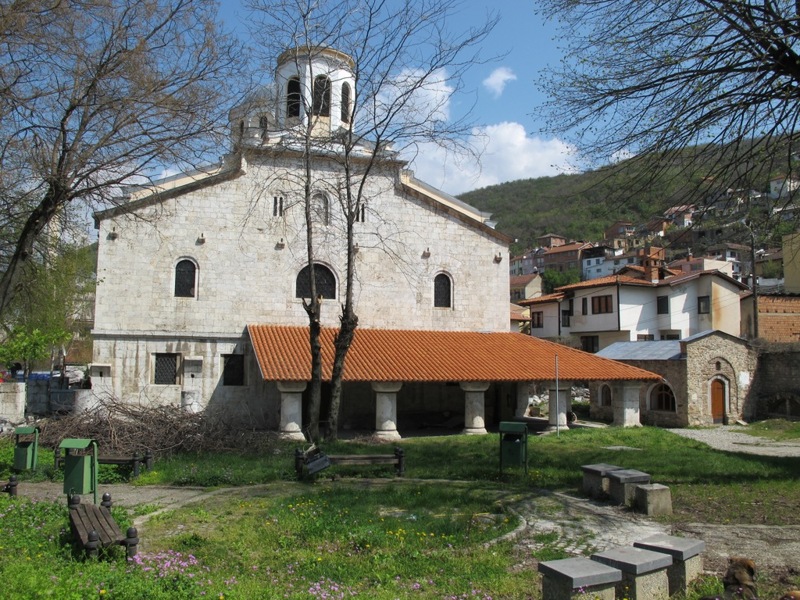 The building was constructed by the late 15th century and early 16th century, by Runovic Brothers in a tribute to St. George. Later, by the end of the 19th Century, the Synod Church was built with the same name, thereby leaving the old church only for storing icons and other religious items. The building pertains to the type of Medieval family churches, with a rectangular foundation and an apse, and it used to be three-naved, as verified by the excavations in 1994. 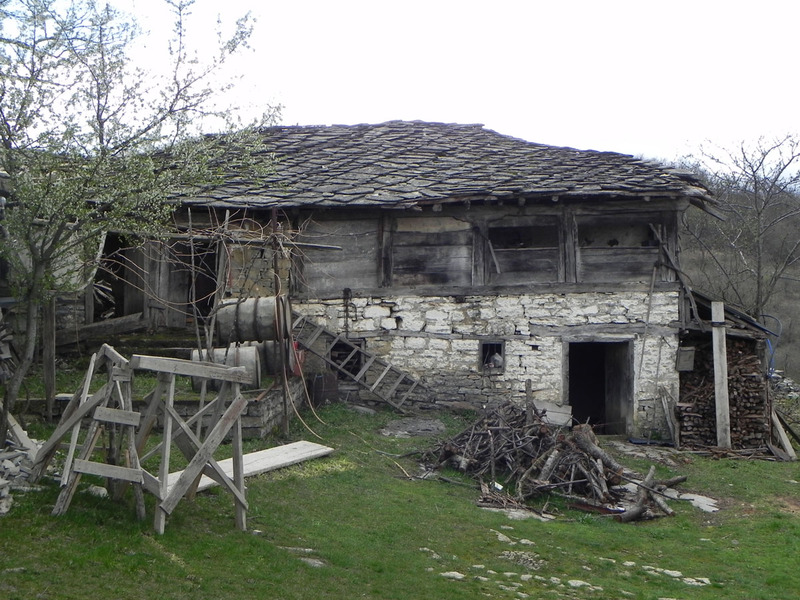 During such research, a part of the nartex and graves around the church were found, including also the graves of the Runovic brothers. In 1994-95, the building underwent restoration and conservation works on the exterior and internal areas, while the areas around it were regulated. The current church only has one nave. The facility was built in river stones, with lintels on the interior, while on the outside, it is covered in two-gutter roofing. The roof was initially covered in stone slabs, while during the restoration in 1994-1995, it was covered in lead sheeting. Within the facility, in its south-western side, there is a grave belonging to Metropolitan Mihajlo (1733-1818). The church interior is distinguishable by its frescoes dating from the 17th Century. During the period 2005-2007, several restoration activities were undertaken, including the reparation of stones and bricks in walls, replacement of windows and doors, metallic sheeting on the roof, and repairs on internal plastering.